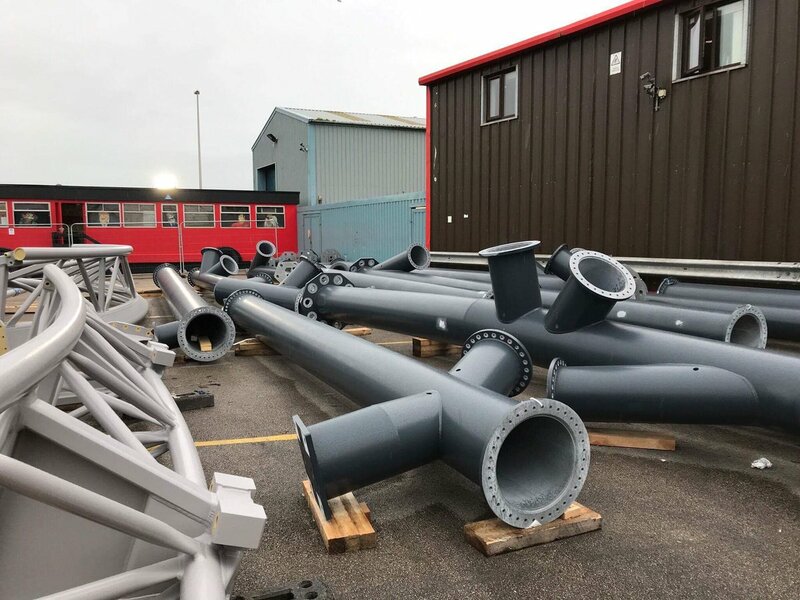 Icon is going to be the 11th Coaster currently at Blackpool Pleasure Beach, it is going to be a Mack Launch Coaster, and the first in the United Kingdom to feature two LSM launches. Icon will also feature two inversions an in-line twist and an Immelmann. 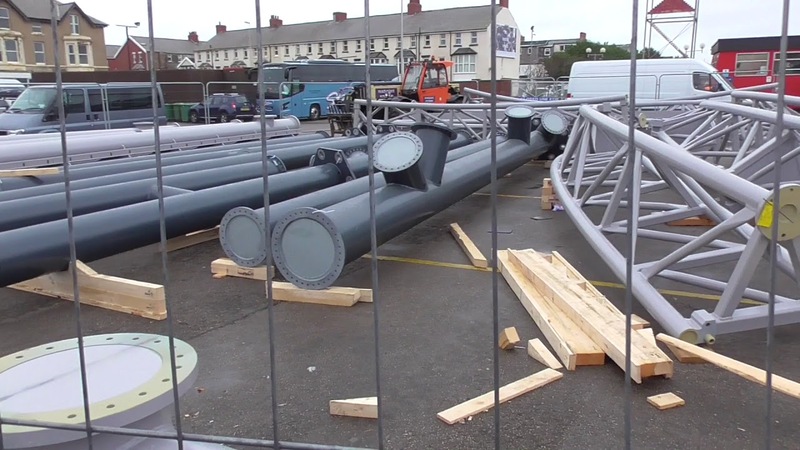 The colour scheme of the track is light grey, with what to me look like dark grey supports similar to the support colour scheme of The Swarm.